Filmfare ignored the performances of Akshay Kumar in Airlift and Swara Bhaskar in Nil Battey Sannata. But why are we expecting Bollywood awards to be fair? (Ae Dil Hai Mushkil), Shahid Kapoor (Udta Punjab) and Sushant Singh Rajput (MS Dhoni: The Untold Story). The respected jury and the organisers seem to have forgotten Akshay Kumar’s performance as Ranjit Katyal in Airlift. And this is not happening for the first time. 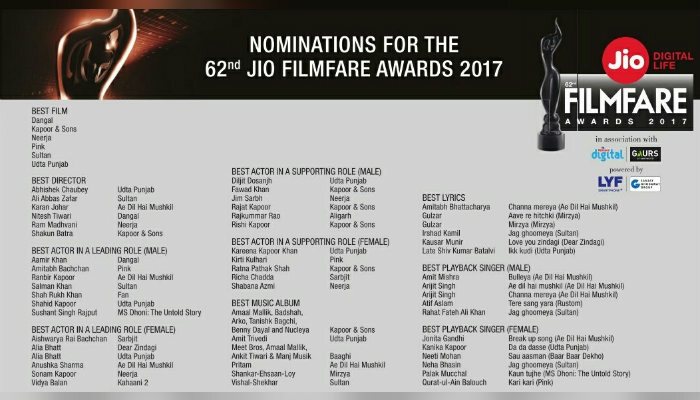 The nominations list for 61st Filmfare Awards also did not have Akshay’s name despite his powerful performance in Neeraj Pandey’s Baby. In fact, Ajay Devgn who did a fabulous job in Drishyam that year also could not make it to the ‘prestigious’ nominations list. Moreover, in the Best Actor in a Leading Role (Female) for 62nd Filmfare Awards, we have gorgeous Aishwarya Rai Bachchan fighting it through the cut. 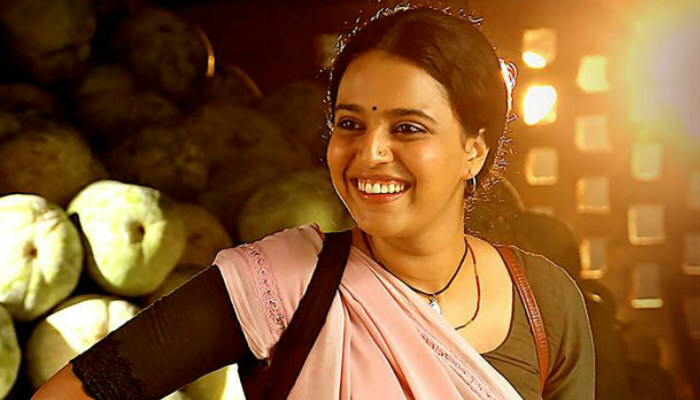 Here again, no mention of Swara Bhaskar’s splendid performance in Nil Battey Sannata. Though Vidya Balan’s presence in the list is quite deserving. What is the problem and why do we give so much of importance to awards? No actor, who is genuinely dedicated to the craft of acting works for awards. But a recognition by what you deem as the benchmark of acknowledging talent in the film industry holds value. So neither the Khans nor the Kapoors and other big names look forward to receiving awards when they sign or release their films. Awards come as a token of encouragement to the actors. It motivates them to keep polishing their craft and deliver better performance and films that can be celebrated. For the audience, awards are like a platform which cement that the films or actors they loved in a year have been appreciated by the industry as a whole too. We have many Bollywood awards happening every year, felicitating different people in the respective fields of movie making business. However, only two Indian film awards — Filmfare and IIFA are considered as the most prestigious ones. These are, therefore, expected to righteously pick up the most deserving nominations in every field. Why do we fall more for the awards happening in West? The Oscars and Golden Globes do create enough hype in India. From the red carpet buzz to acceptance speeches to everything at these glossy starry nights, we take pleasure in knowing all of these. It’s just not only the Hollywood allure that attracts us to keep a tab on these award nights in the West. But Oscars and Golden Globes act as our thrust crunchers. 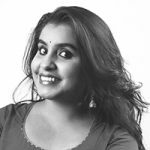 These awards satiate our wish of seeing a good content or a performance being righteously awarded, as opposed to the ‘awards selling’ business in India. It’s very easy to make out who’s going to get the Best Actor or a Best Actress trophy in an Indian award night. The one face who has attended the event out of the five or six who have been nominated is the only face who’ll be getting the award. If there’s Priyanka Chopra and not Deepika Padukone present at an award, you know that Priyanka is winning tonight. If you have SRK and not Salman, then the same rule applies. And in case you find all the major stars, be assured that all of them will be honoured in some way or the other. Why do you think categories like Popular Choice, Critics Choice, and Viewers Choice, among others, are added? Awards night have become a ‘pleasing’ business, evidently. By ignoring the performances of the likes of Akshay Kumar and Swara Bhaskar, Filmfare has once again started the debate around how serious our Bollywood awards should be taken. Even for people who want to believe in these awards, it gets difficult to justify why should they keep doing so. A Bollywood lover is being cheated here and nobody knows who to blame. If it is all about keeping up to the stardom of an actor (male or female), then why not call it Best Star (Male) and not Best Actor (Male)?